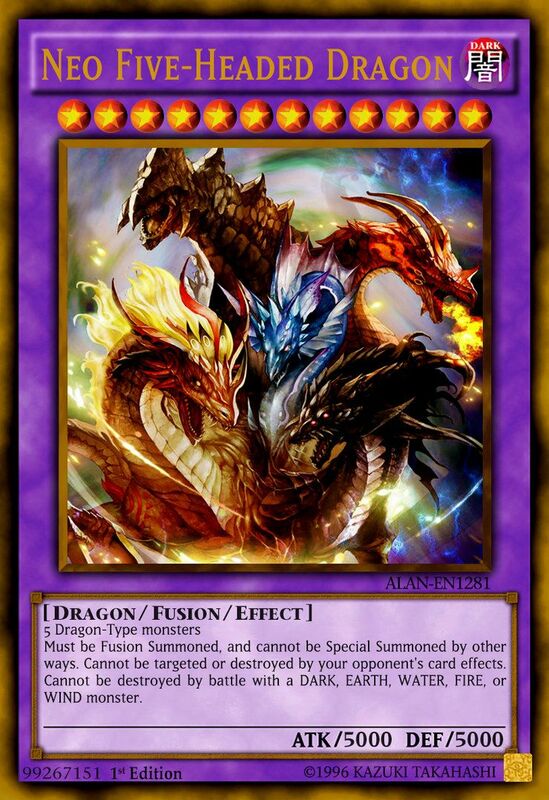 Yu-Gi-Oh! 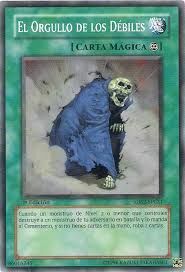 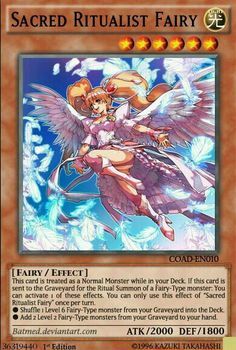 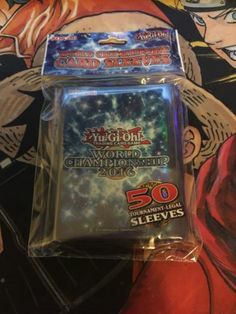 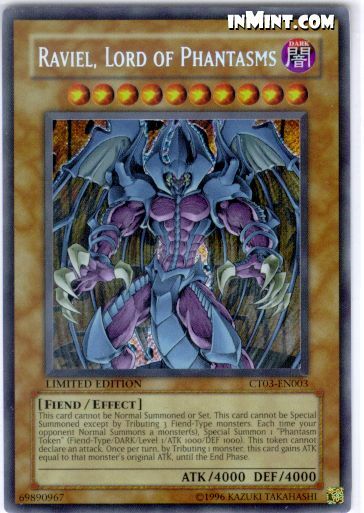 Collectible Tin Exclusive Cards - Yugioh Secret Rare Card . 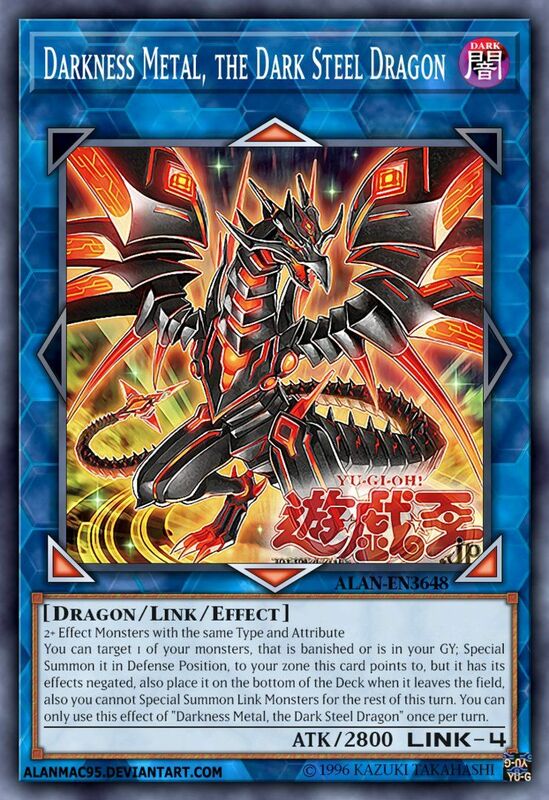 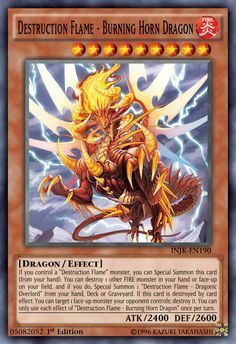 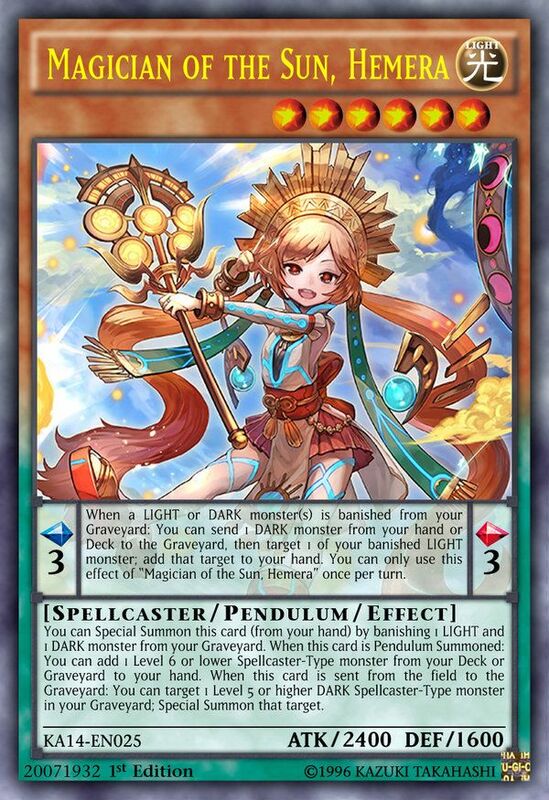 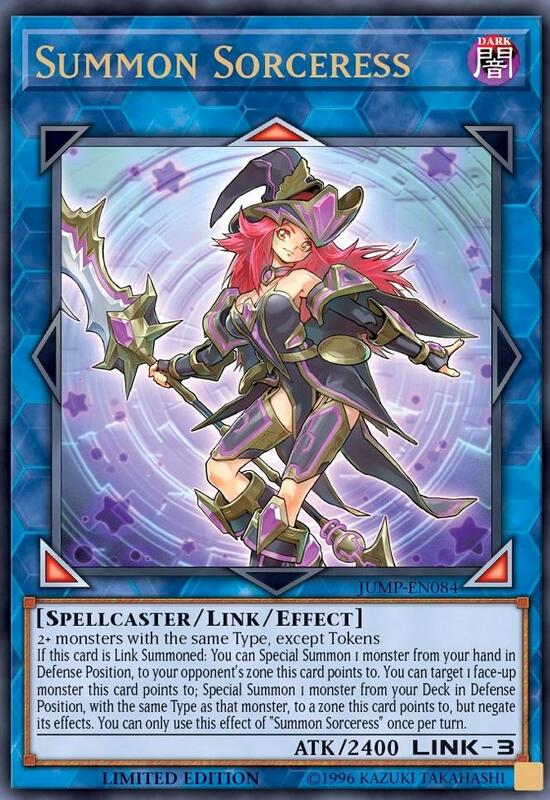 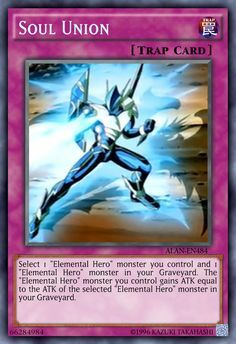 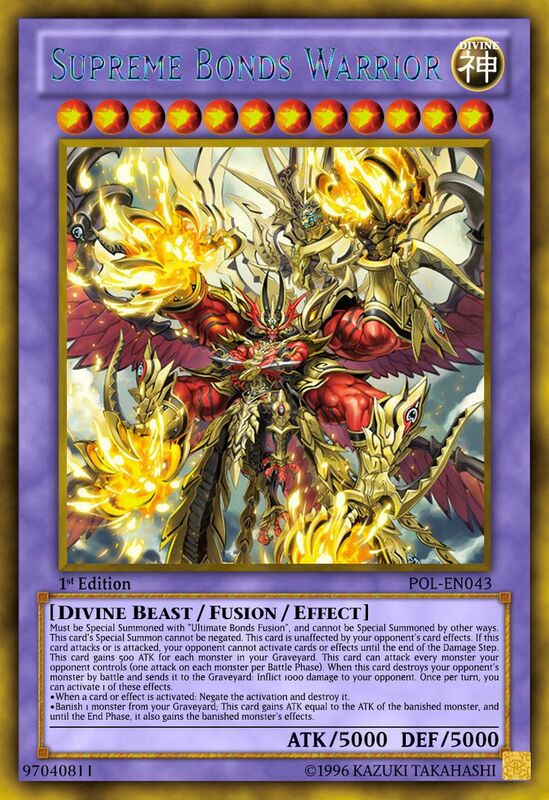 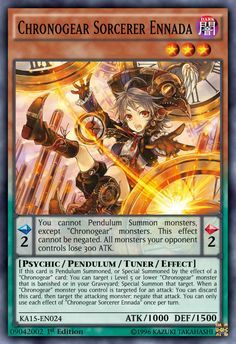 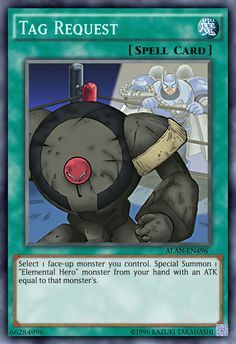 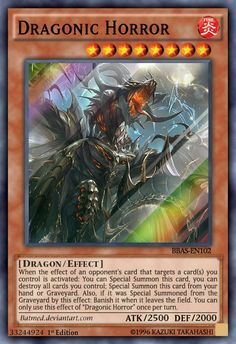 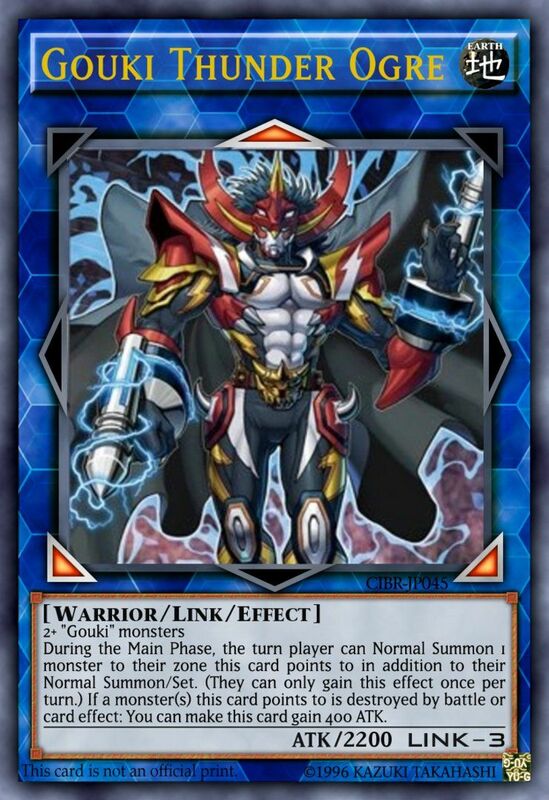 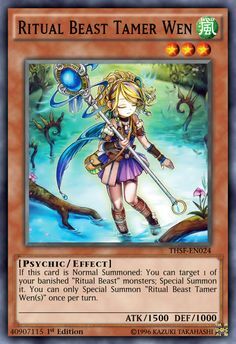 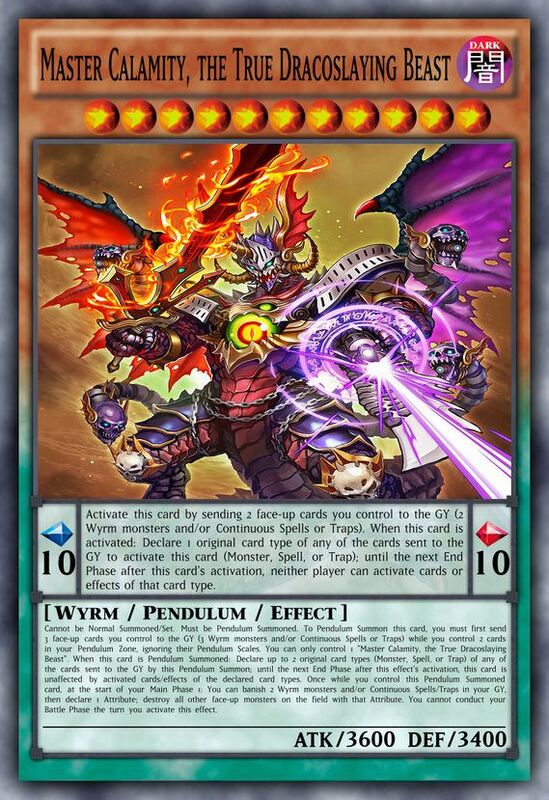 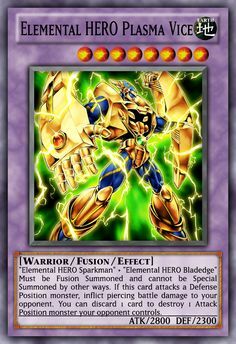 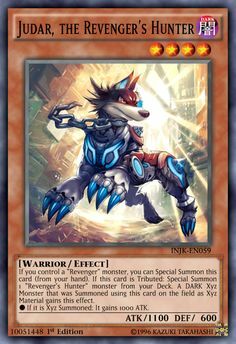 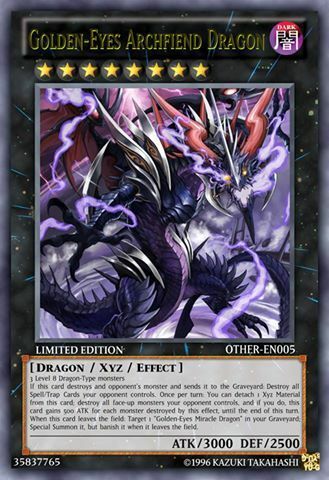 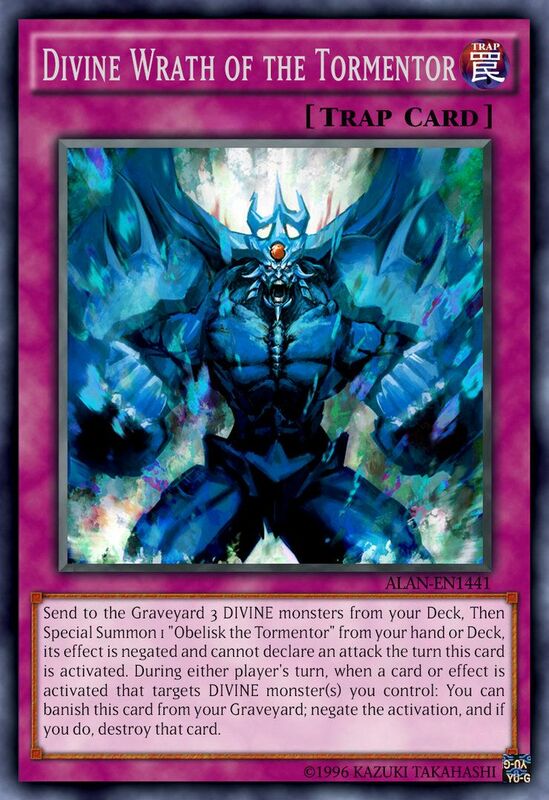 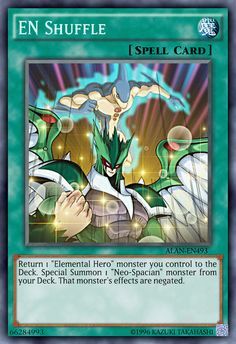 Special Summon 1 "Elemental Hero" monster from your hand with an ATK equal to that monster's. 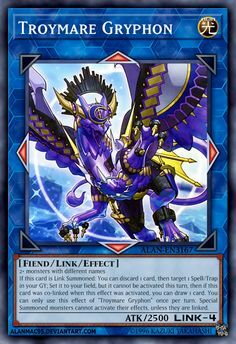 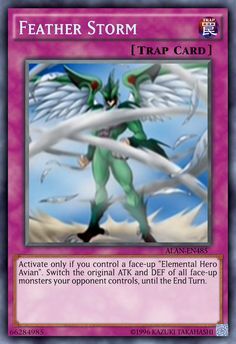 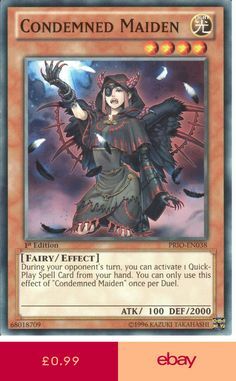 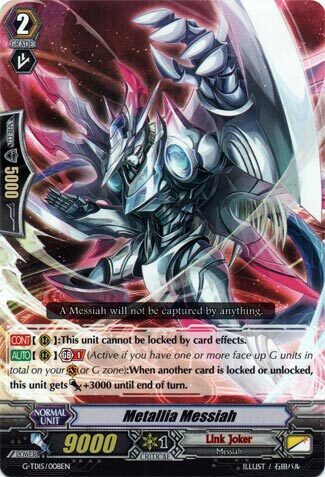 Activate only if you control a face-up "Elemental Hero Avian". 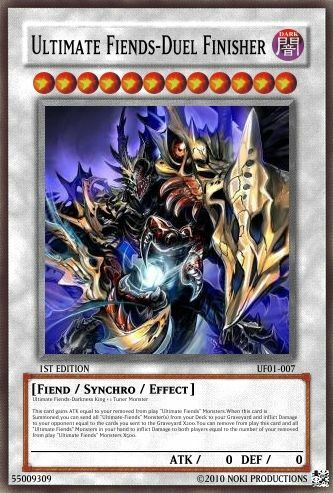 Switch the original ATK and DEF of all face-up monsters your opponent controls, until the. 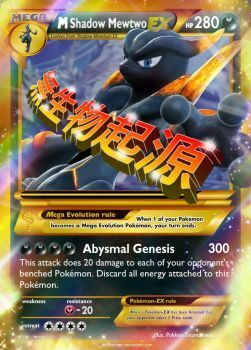 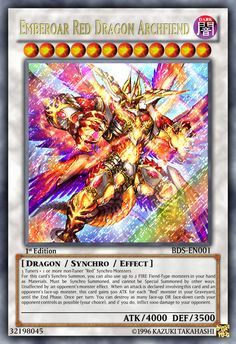 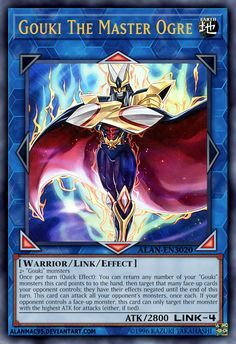 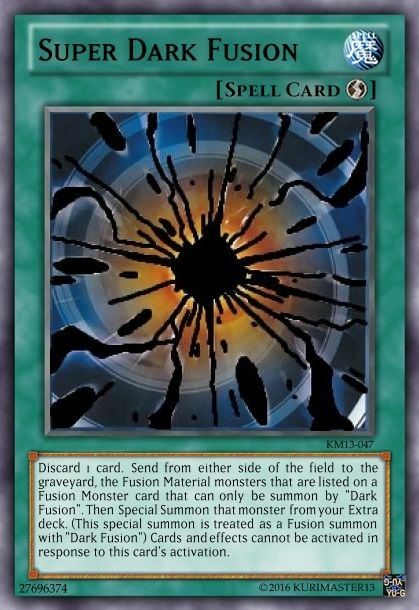 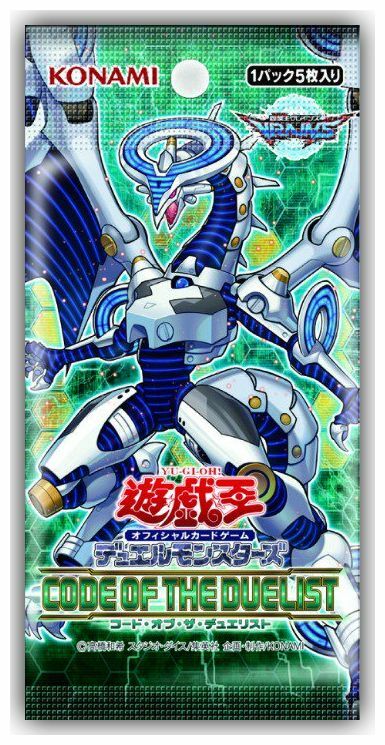 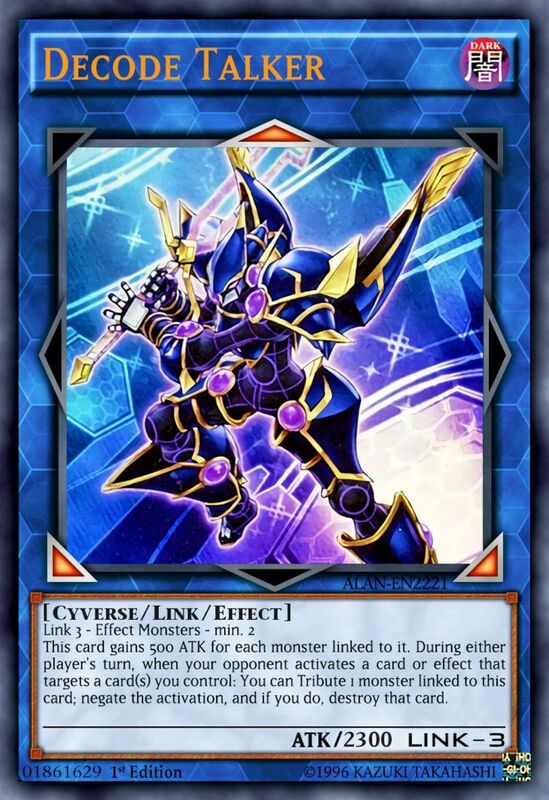 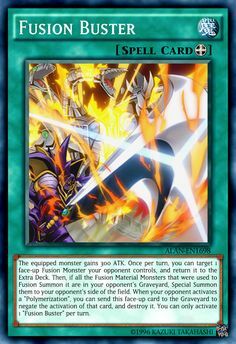 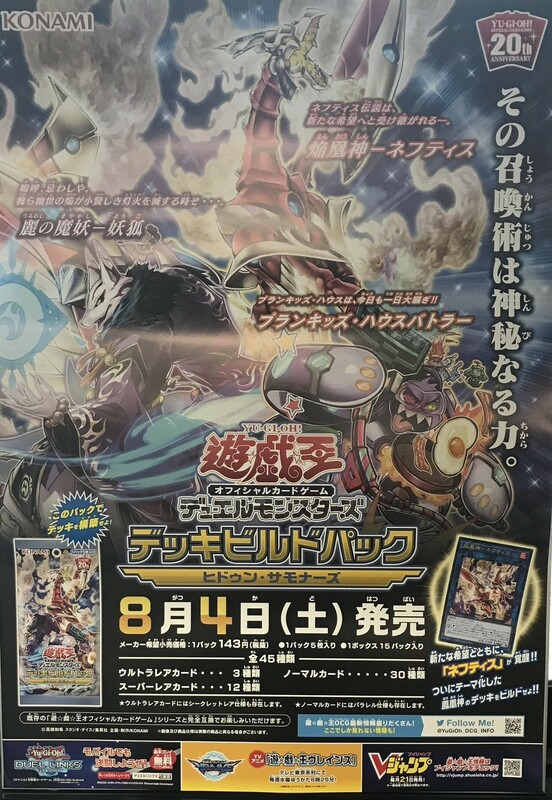 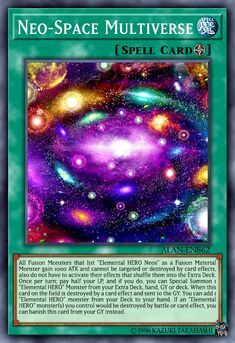 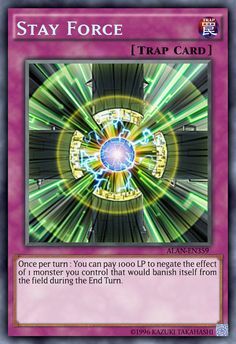 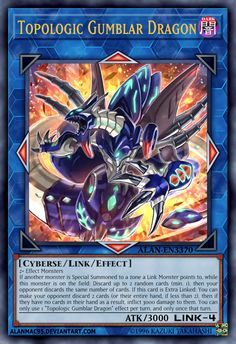 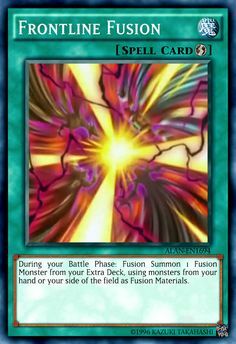 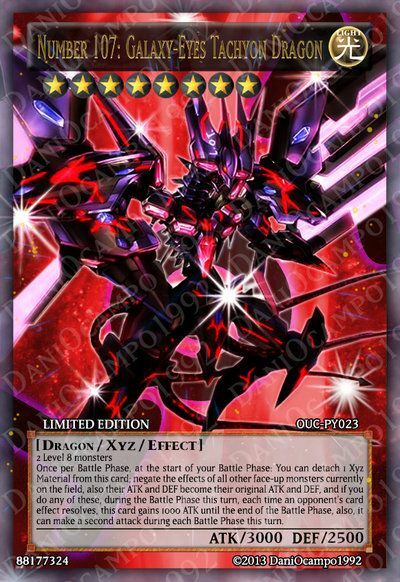 FAN-MADE CARD effect: All Fusion Monsters that list "Elemental HERO Neos" as a Fusion Material Monster gain 1000 ATK and cannot be targeted. 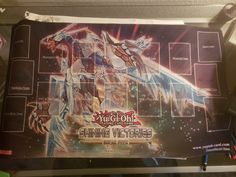 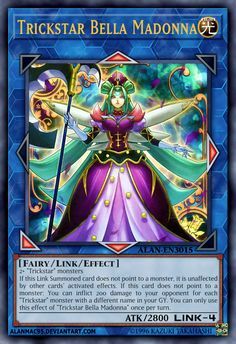 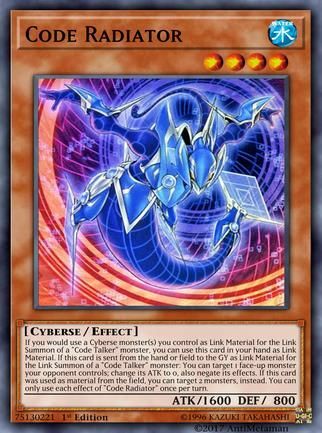 Find this Pin and more on Yugioh by AIRRICK. 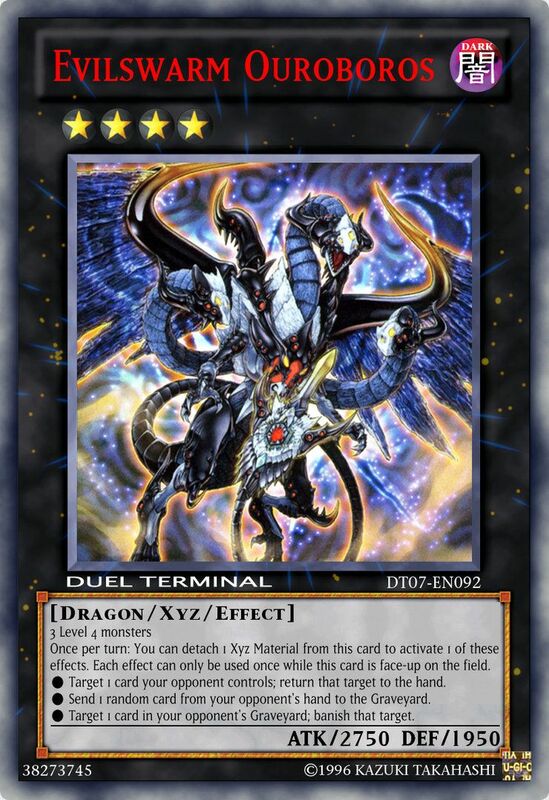 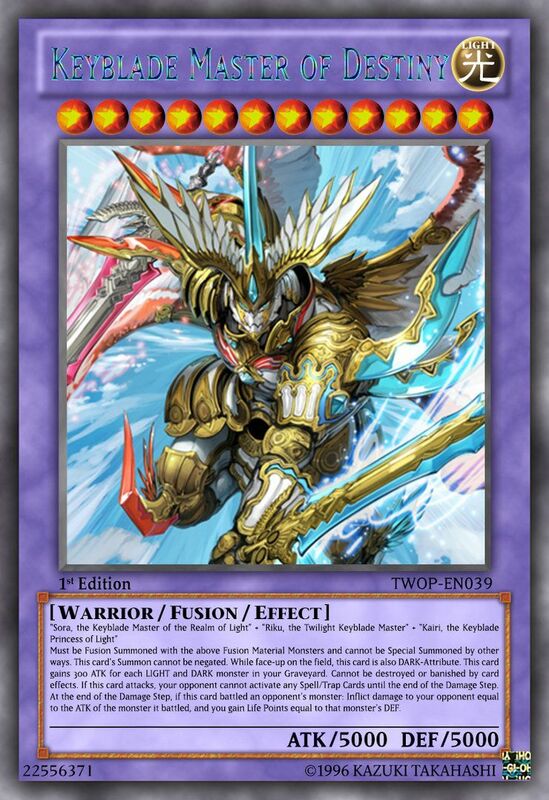 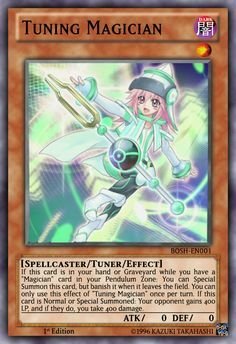 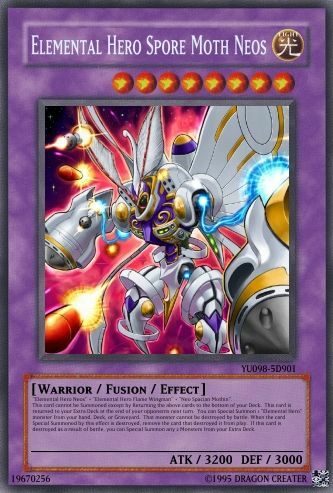 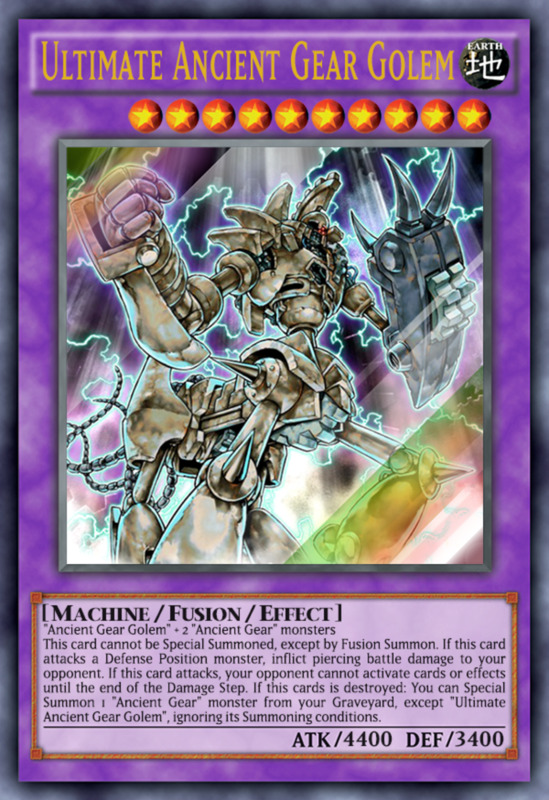 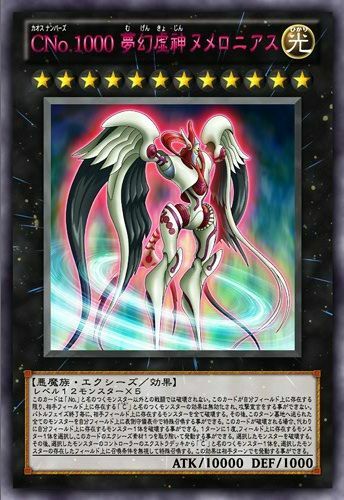 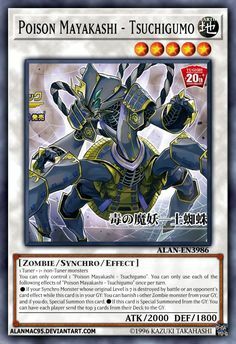 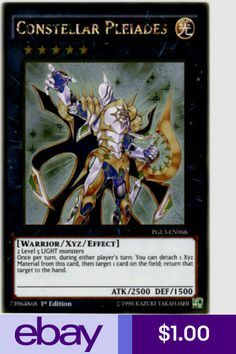 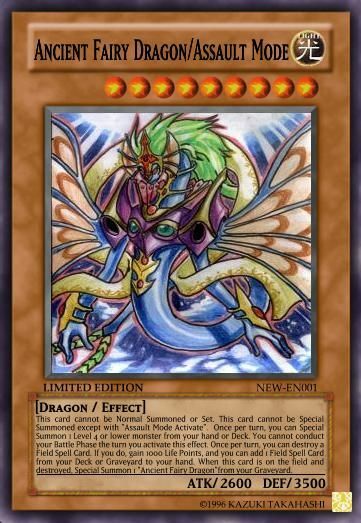 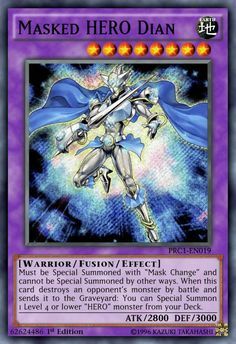 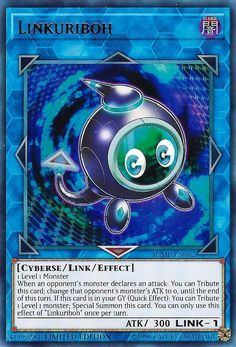 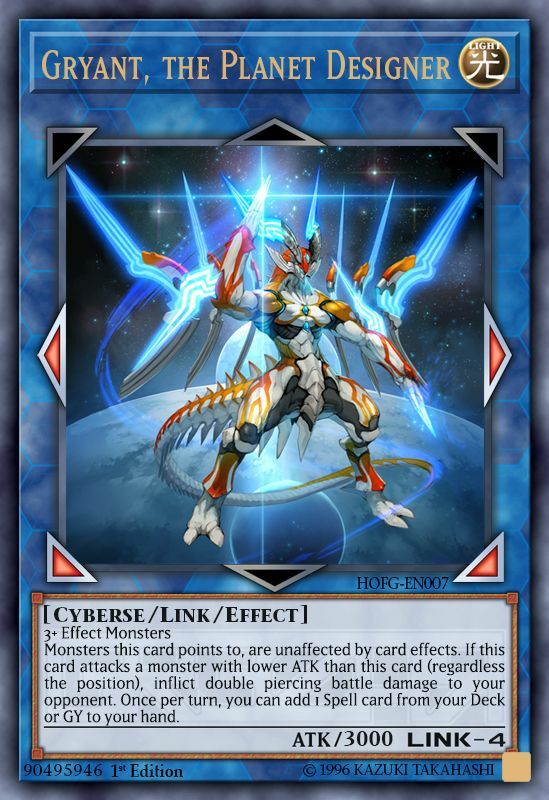 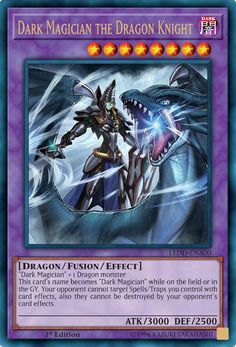 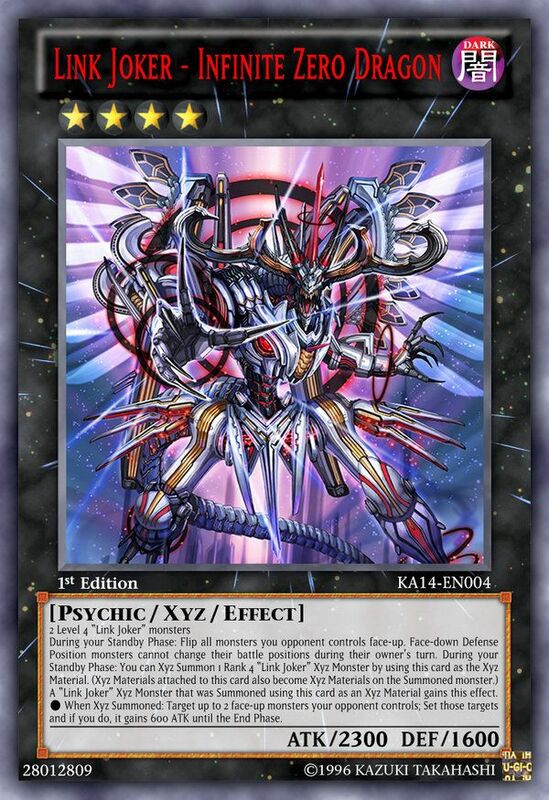 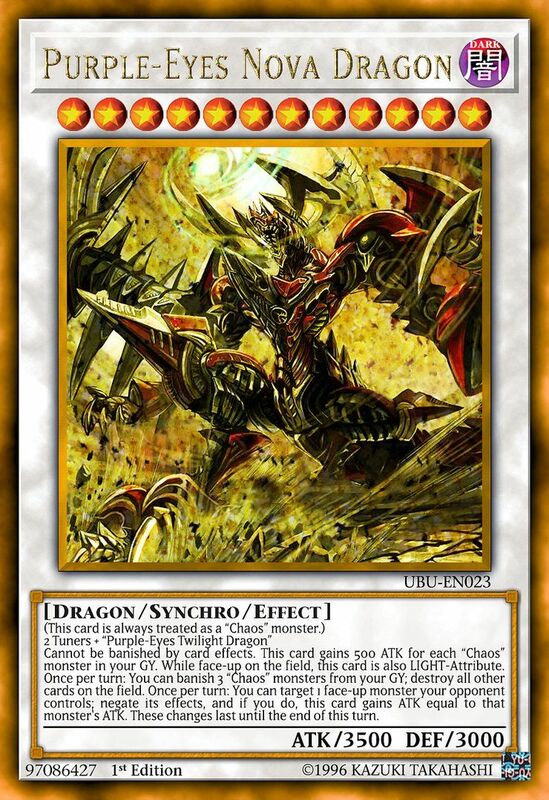 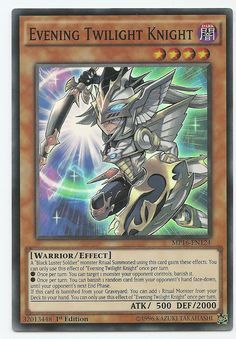 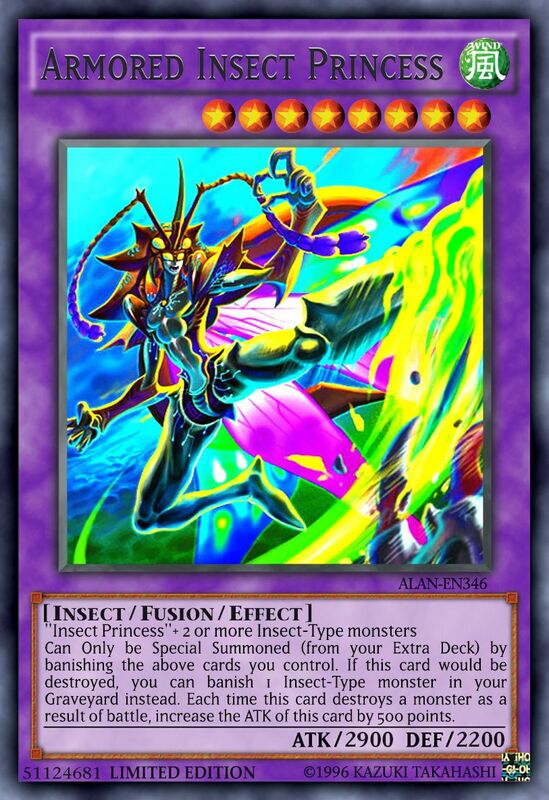 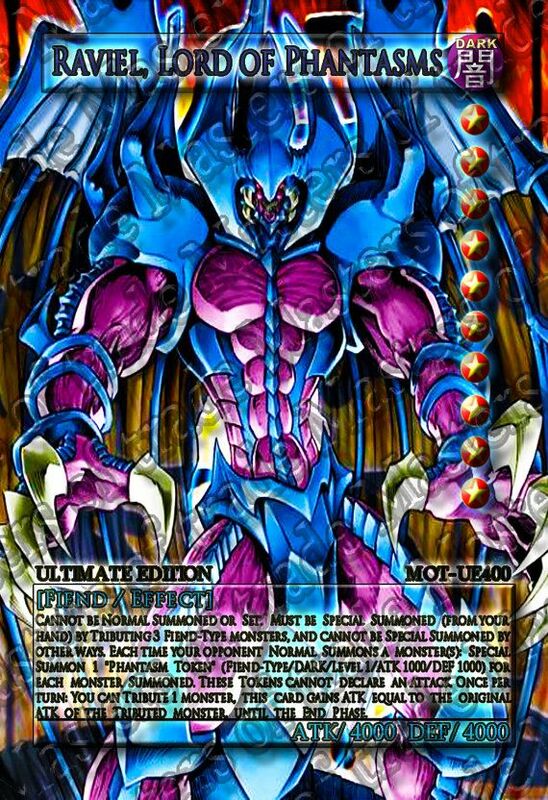 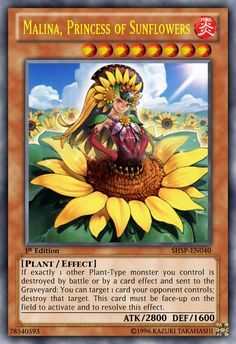 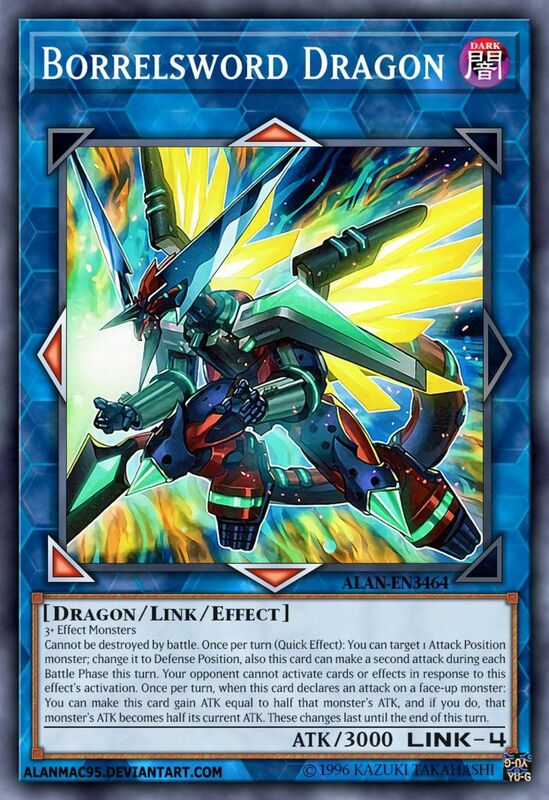 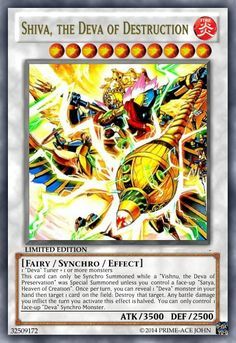 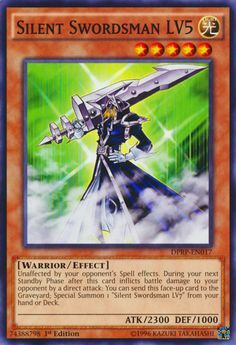 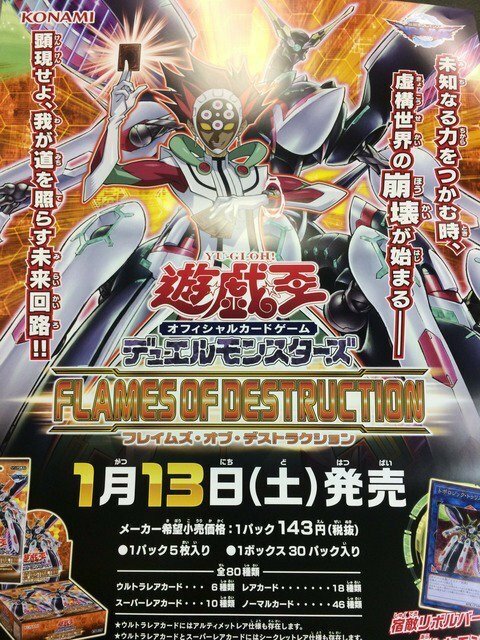 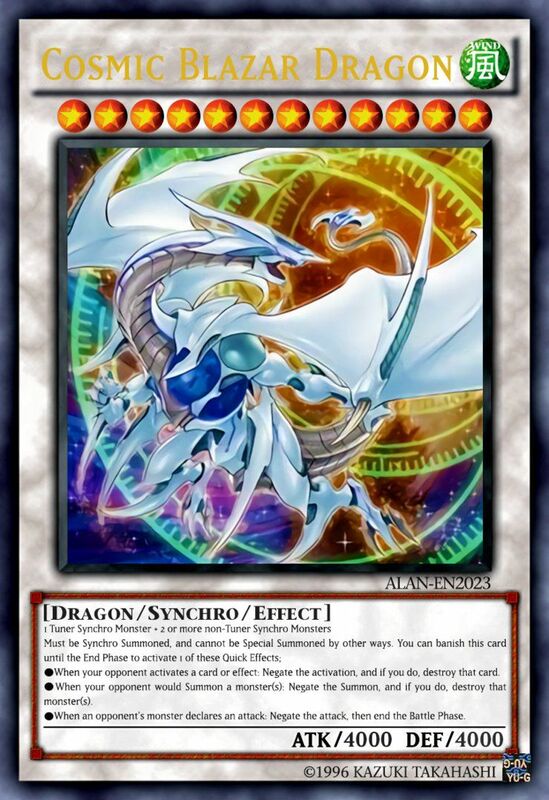 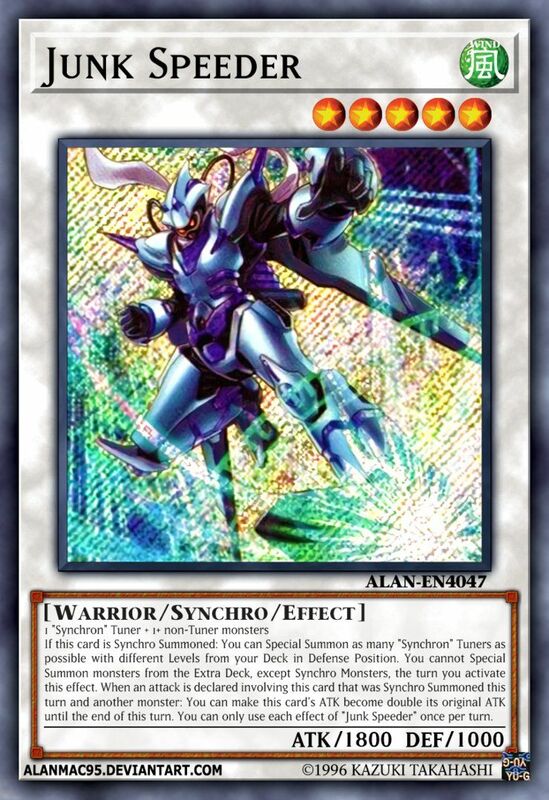 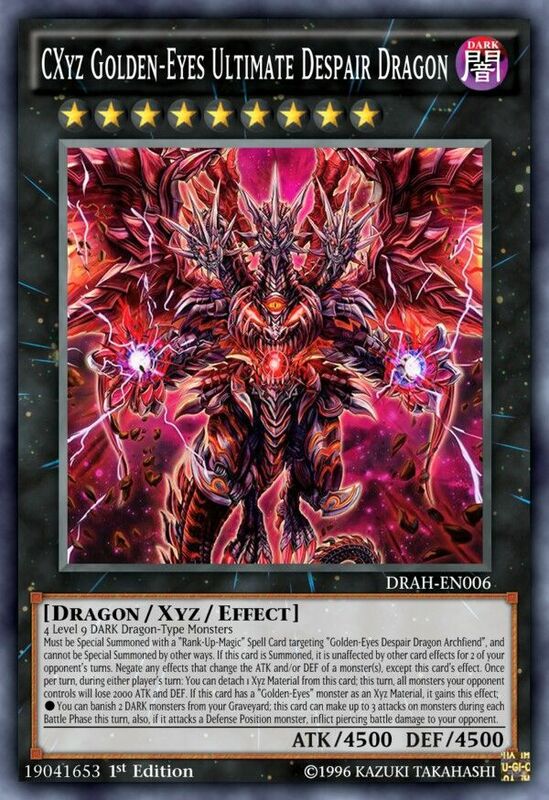 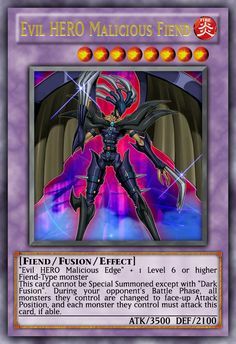 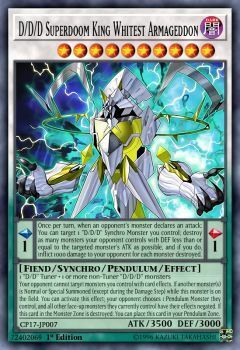 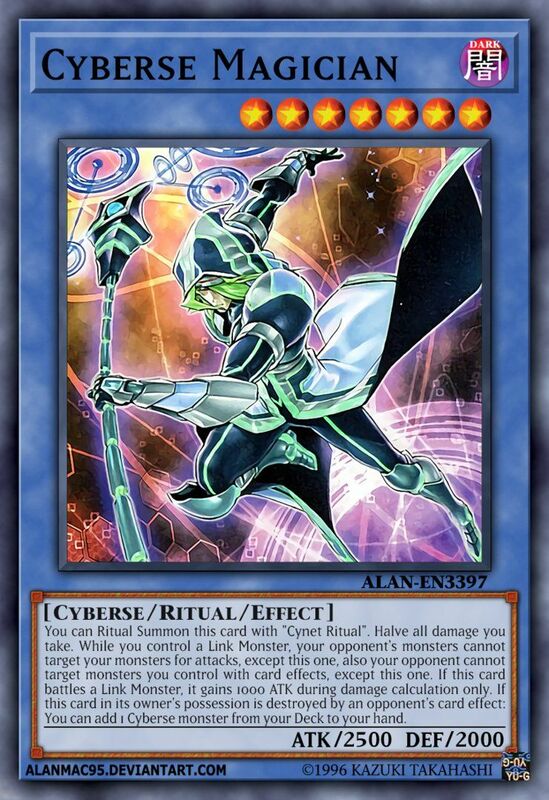 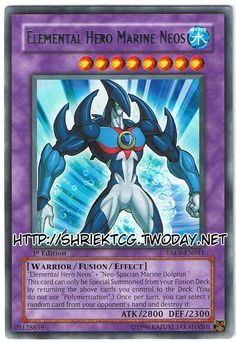 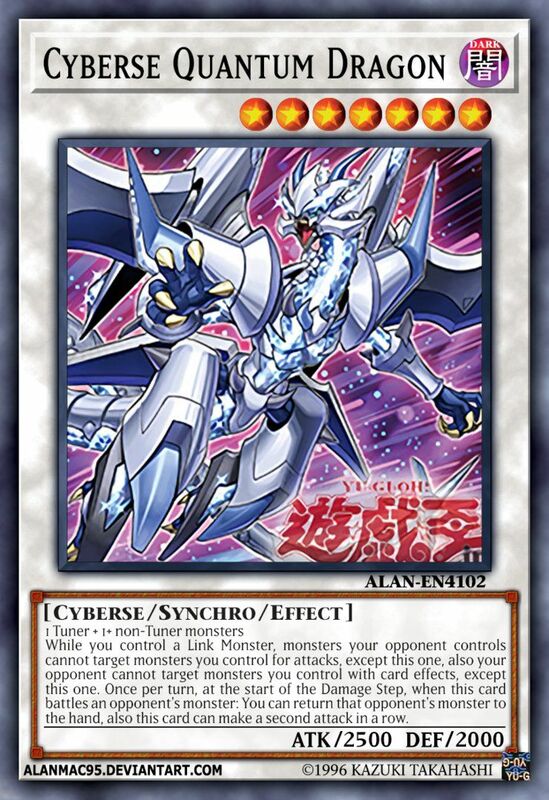 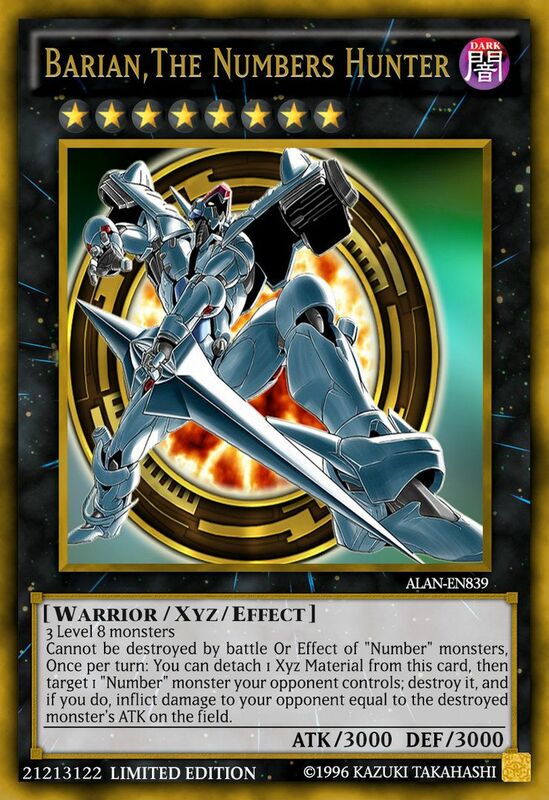 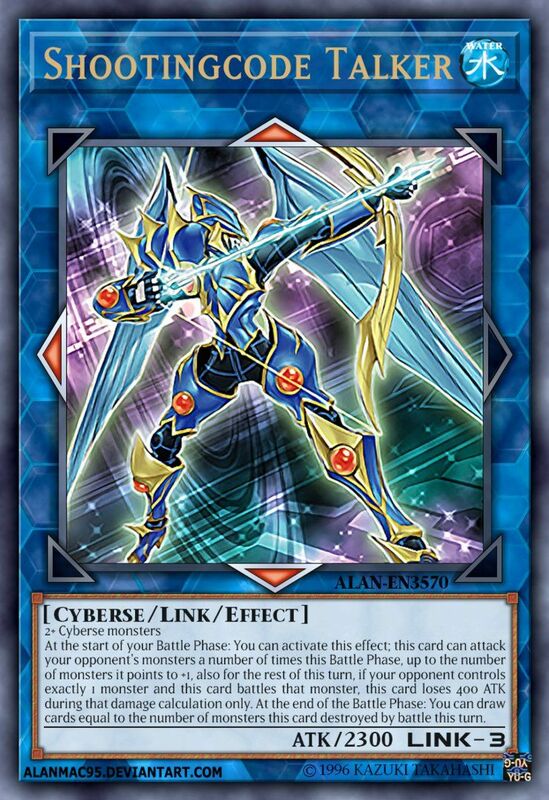 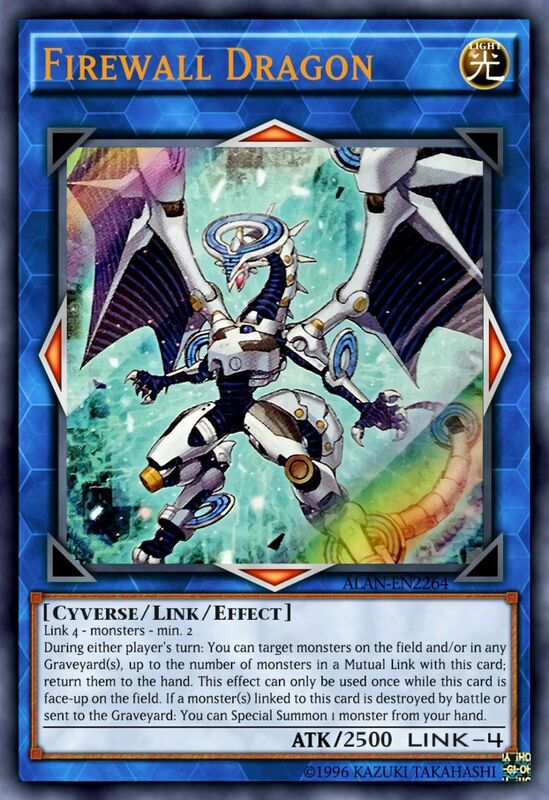 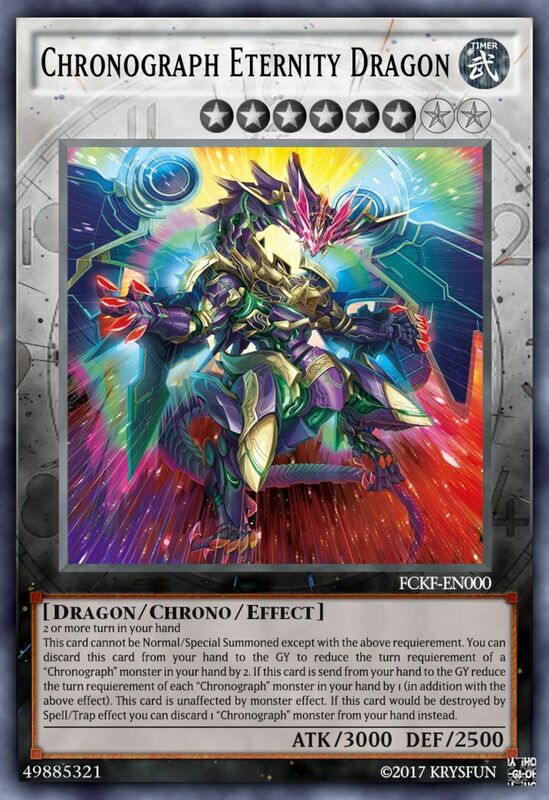 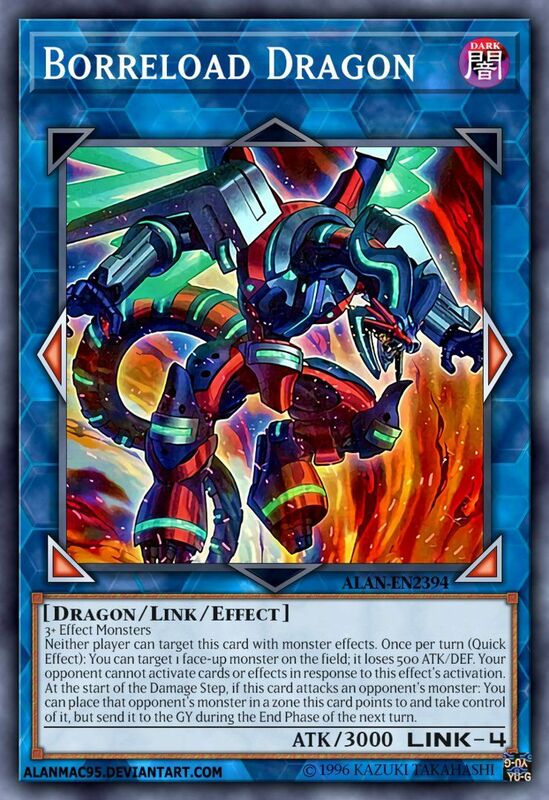 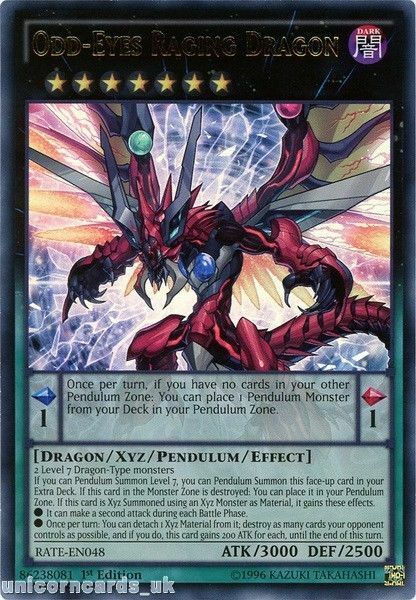 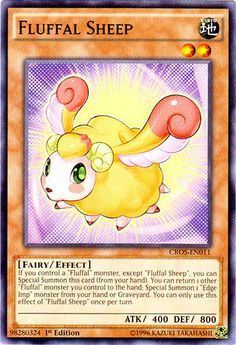 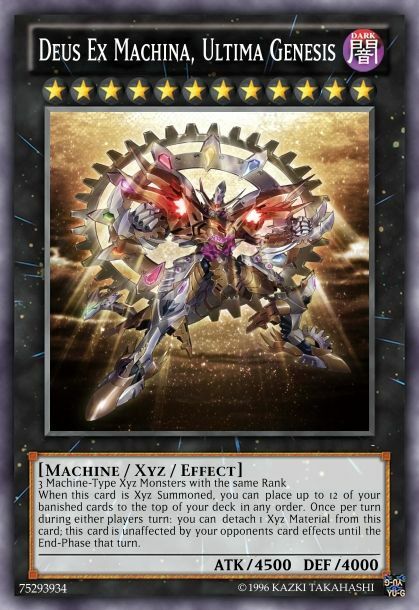 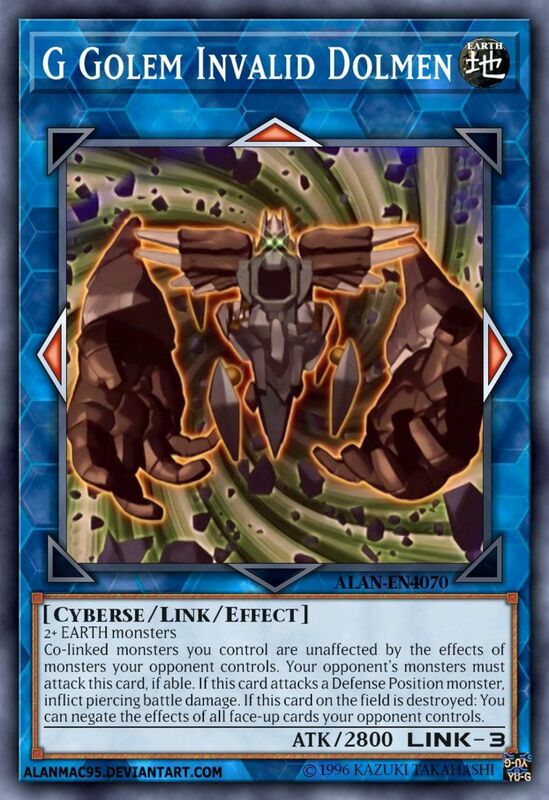 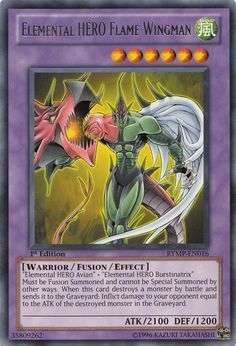 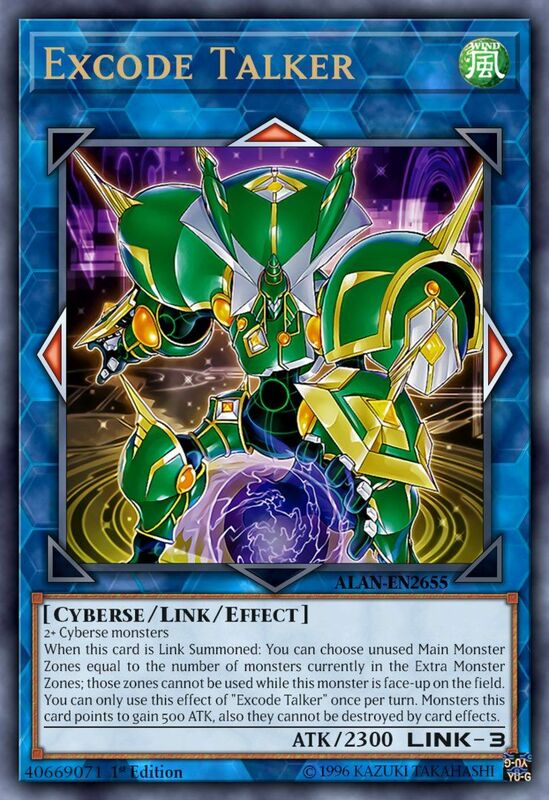 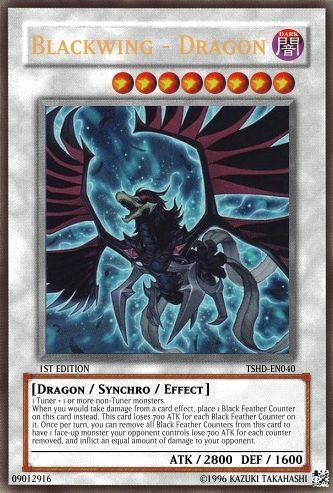 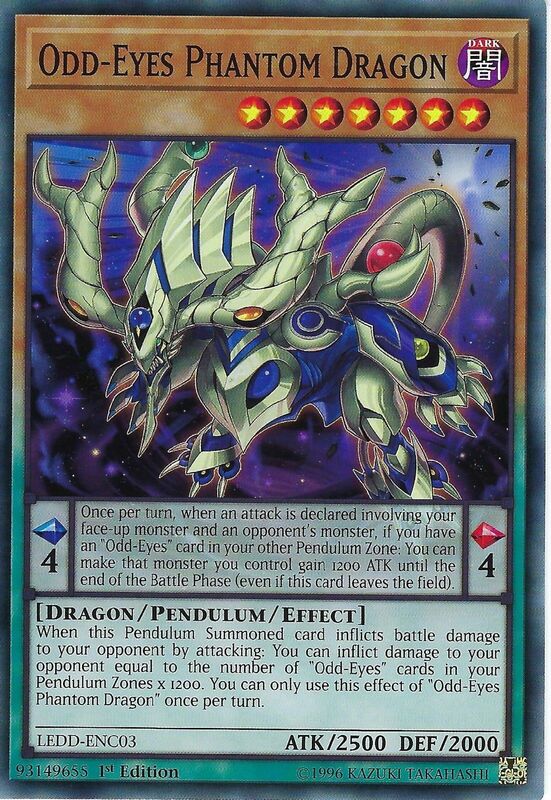 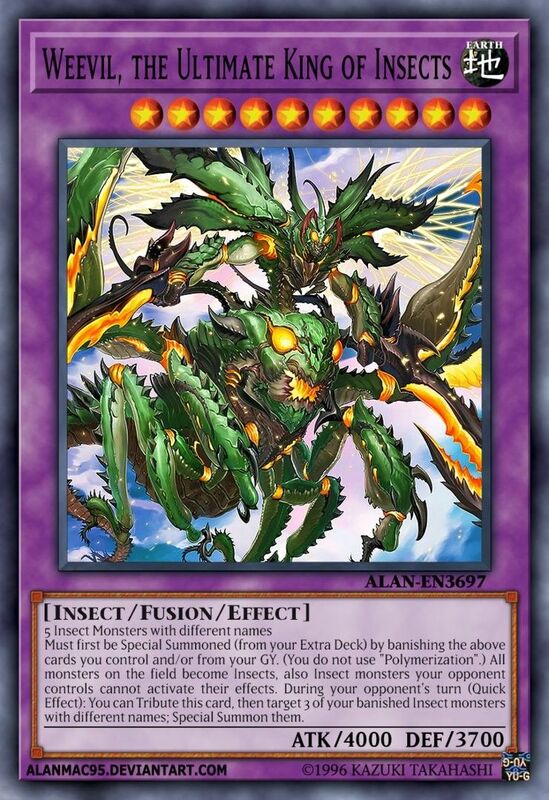 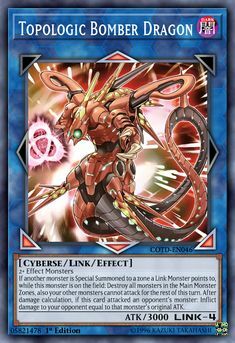 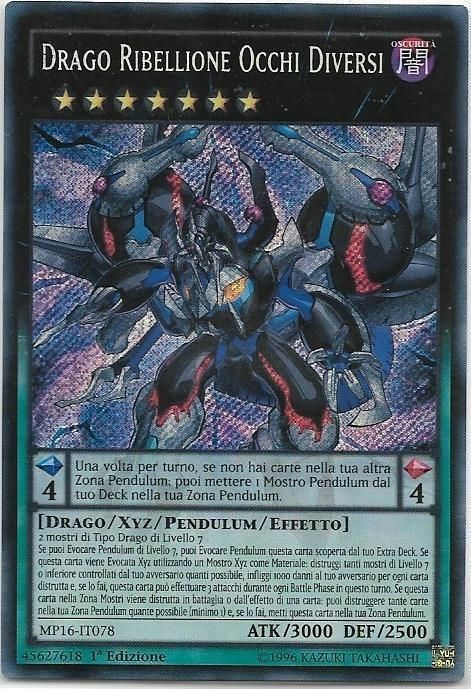 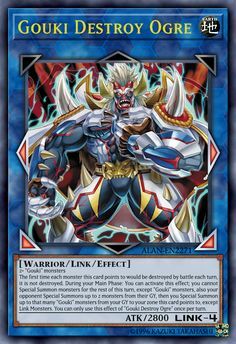 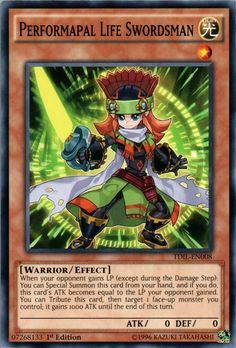 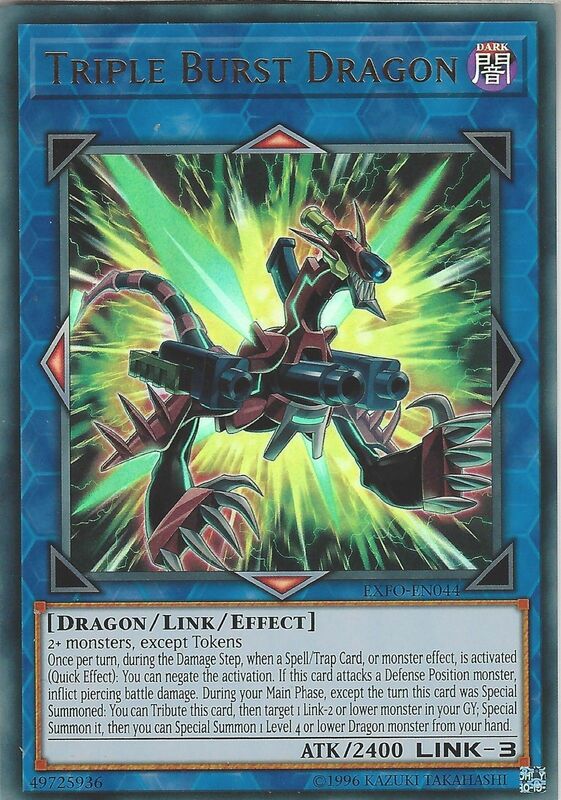 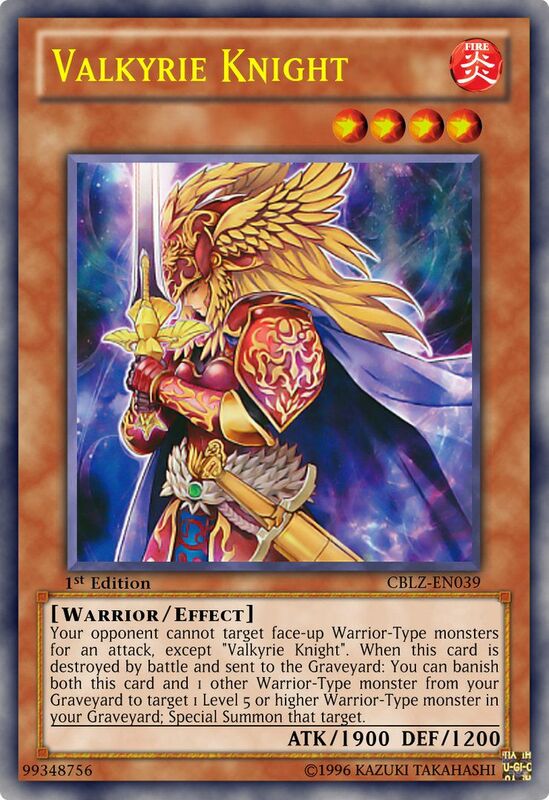 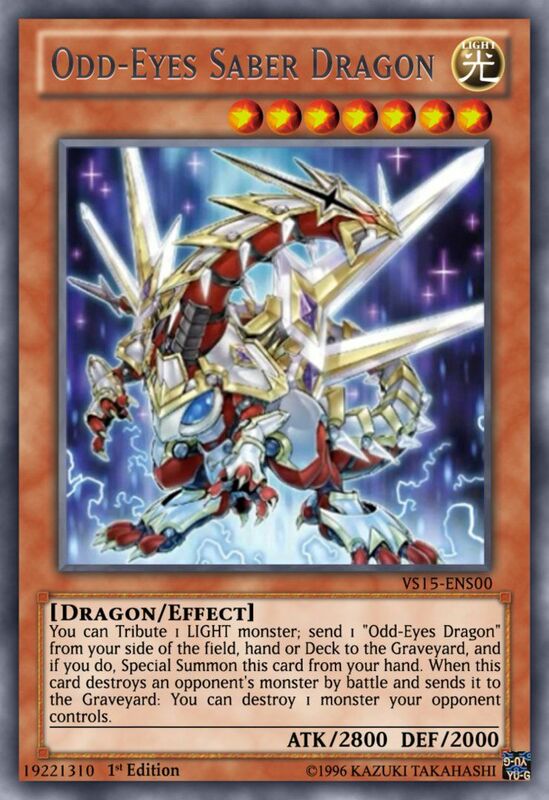 Countdown the six best fusion monsters in the Yu-Gi-Oh card game!